He has a BS in Computer Science and Engineering from The Ohio State University. ReplyYes is the easiest way to shop. No apps, no web pages. 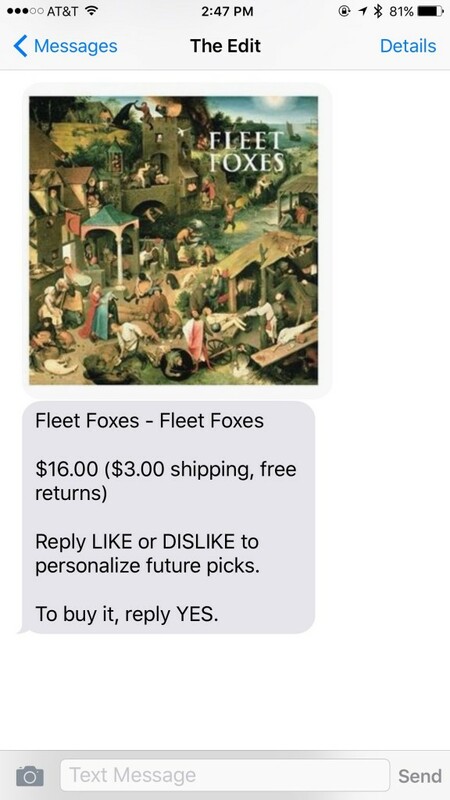 We connect our members with the things they love, every day, with a simple text. 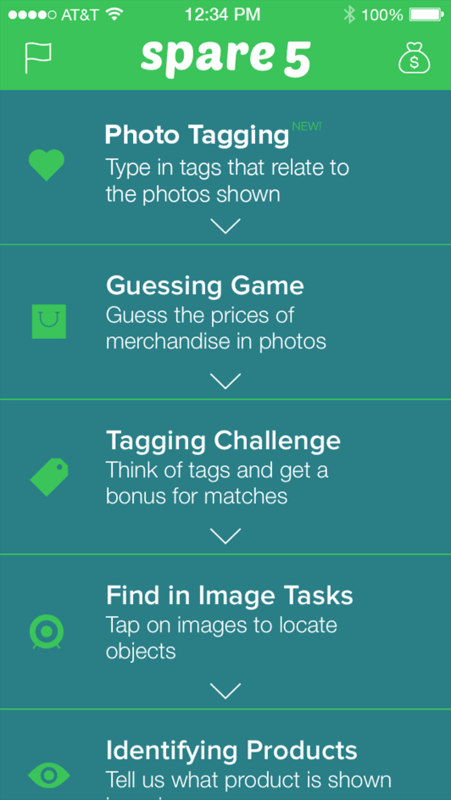 Using scalable text experiences coupled with personal interaction, we’re creating the best conversations in commerce. It is the second company to come out of Madrona Venture Labs. 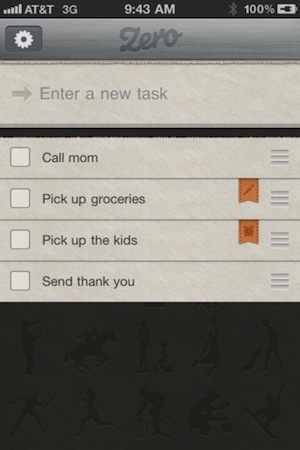 Spare5 is designed to be the default “do work now” app for every smartphone owner on the planet. 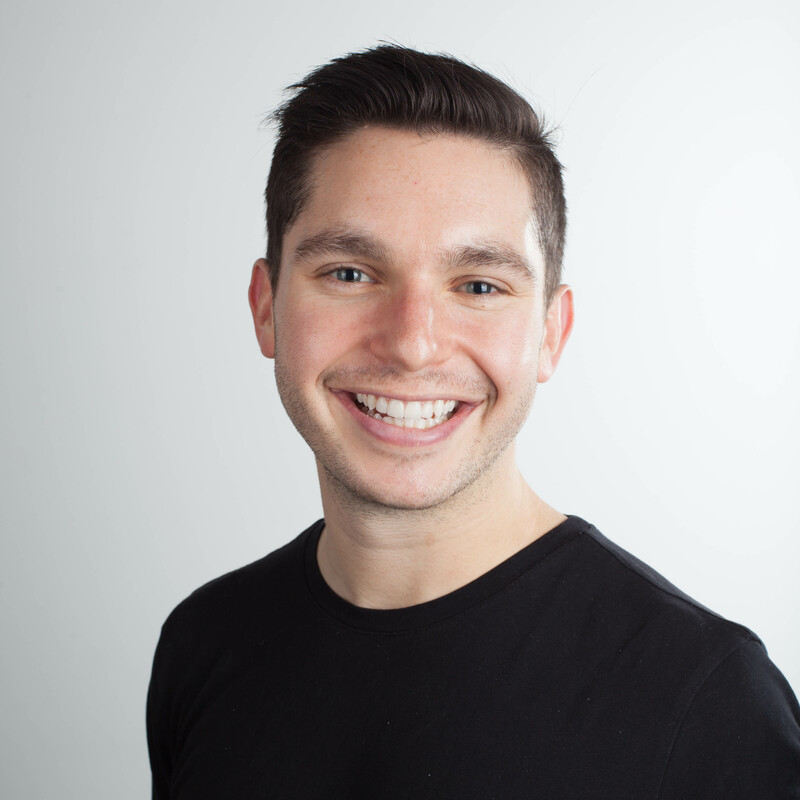 It is the first company to come out of Madrona Venture Labs. A tremendous opportunity exists to better people’s lives by making time they spend on mobile devices more valuable. A host of companies can benefit immediately by tapping the nearly unlimited resource of people’s time and expertise to improve their data and understanding of their customers. We are bringing them together. 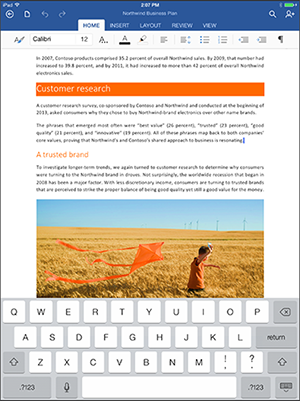 Microsoft Office for iPad brings the full power of Word, Excel, and PowerPoint to the iPad in a touch-first way, designed and developed natively for the iPad. 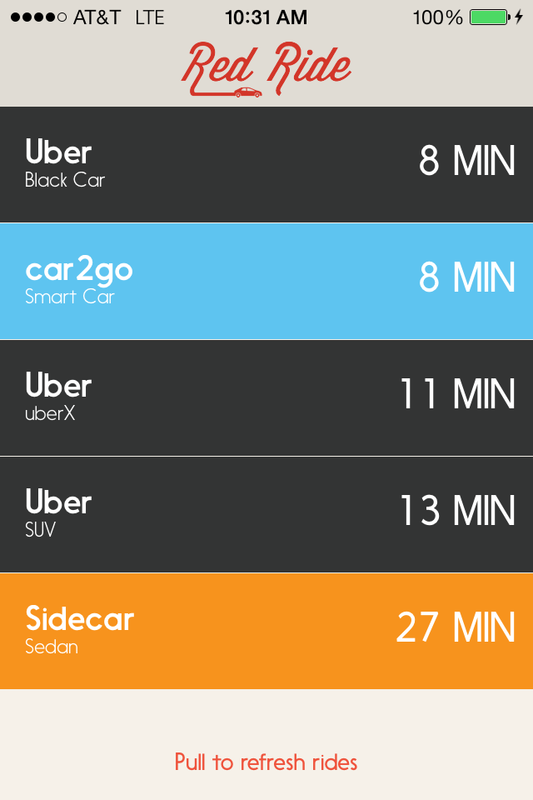 Red Ride is a app to aggregate all of the ride sharing options in your city such as Uber, Sidecar, car2go, etc. It allows you to quickly see which option is the fastest way to move around your city. 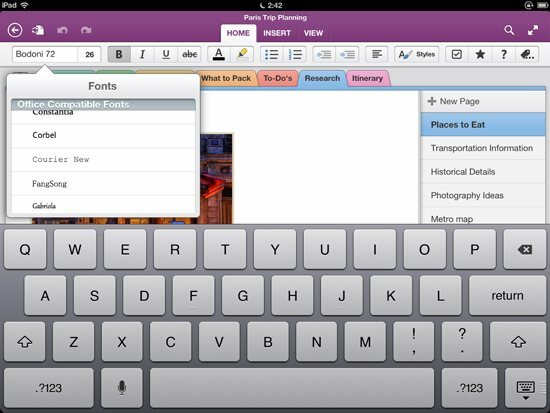 Microsoft OneNote for iPhone and iPad is your digital notebook for capturing what’s important in your personal and professional life. Jot down your ideas, add pictures, update your shopping list, and check your to-do’s from this Microsoft Office app. Functional Delights’s second app, Zero is a minimalist and beautiful reminder-based to-do list for the iPhone with cloud sync to iCal. More information is available here. 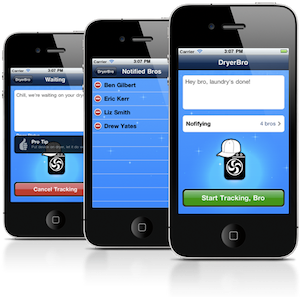 DryerBro alerts you when your laundry’s done using the iPhone’s accelerometer. More information is available here. I formed Functional Delights, LLC with Ian Kono in September of 2009. 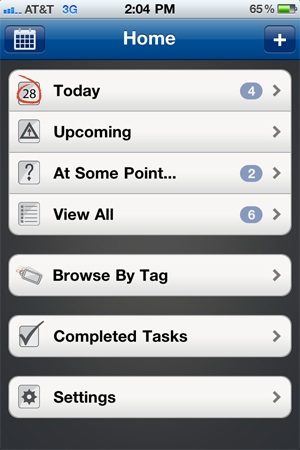 We launched SeizeTheDay, an iAd-supported reminder-based task manager for the iPhone in July of 2010. More information is available here. 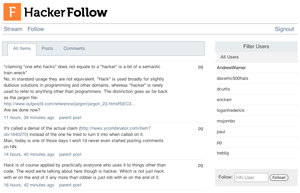 HackerFollow “Twitterizes” HackerNews. It allows you to follow a set of HackerNews users’ submissions and comments. 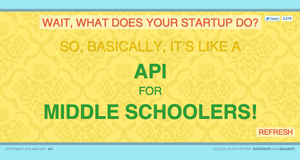 A satirical site which generates startup pitches.